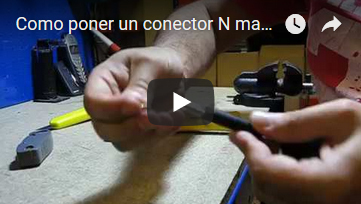 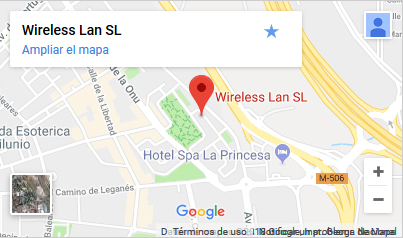 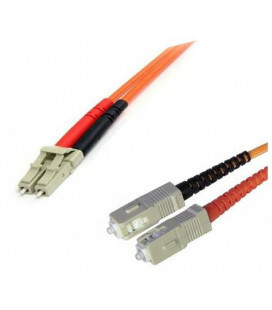 Cable 2 mts., ST to LC, Duplex Multimode Fiber Optic, OM1 62.5/125 - Wireless Lan S.L. 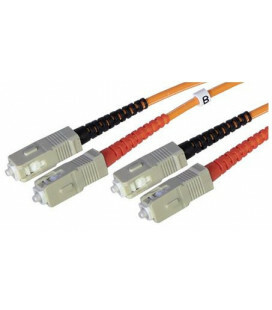 OM1 62.5/125 Duplex Multimode fiber optic cables are constructed of the highest quality components and are covered by a one-year warranty. 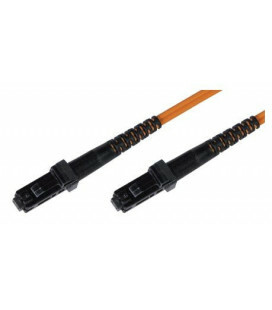 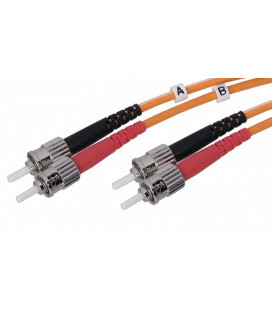 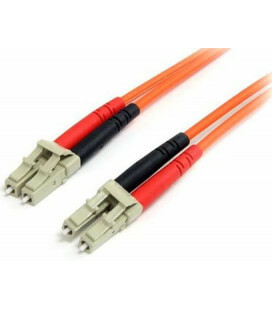 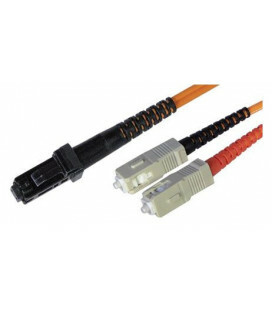 These fiber optic patch cables feature OFNR (Riser rated) jackets along with ST and LC style connectors. 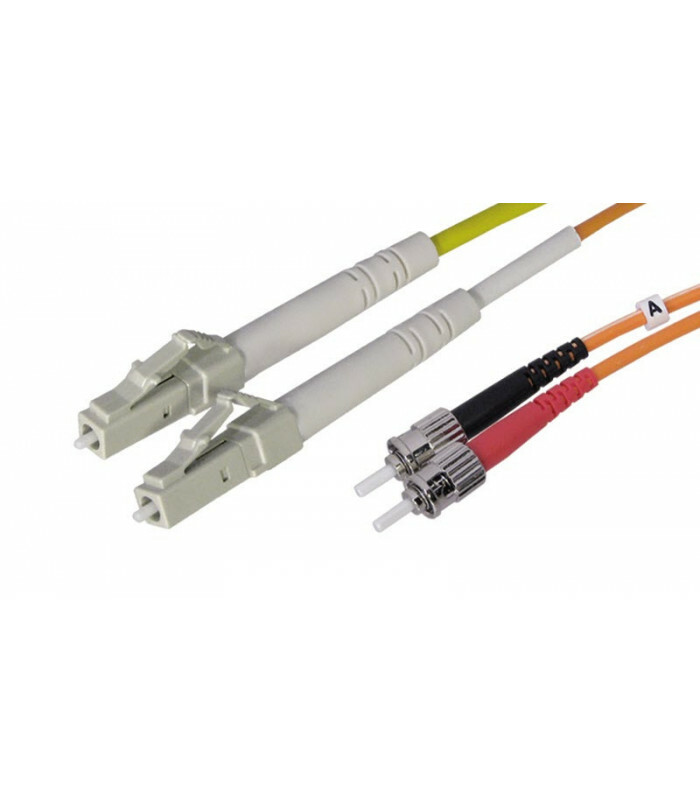 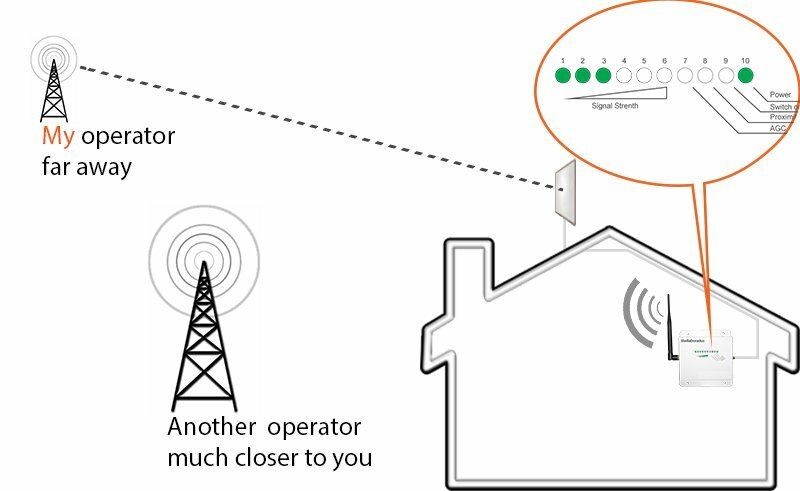 Our fiber optic cables are functionally tested to guarantee top performance upon delivery.